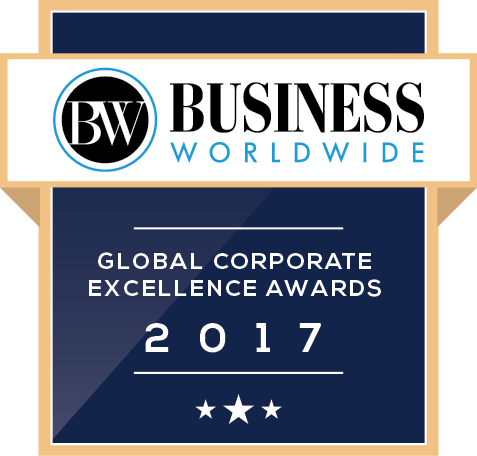 Greencarrier is one of the Nordic region’s largest privately owned companies specializing in global transport solutions. Greencarrier has embarked on a truly exciting transformational journey implementing a new global system alongside with globally optimized processes. At Zinnovate we are proud to assist with strategic advice in order to ensure the successful execution of these industry leading initiatives. We are also providing an impressive range of integration services and BI for environmental reports. Benefiting from the market leading integration platform, xTrade from Zinnovate and our partner Xware, Greencarrier is also set to be a leader in the integration space. Marmedsa Noatum Maritime is a leading maritime, logistics and port services company thanks to its extensive experience gained in over 50 years of business. Today, Marmedsa Noatum Maritime is renowned for the excellence of its service and its specialized and reliable staff who have made the company a benchmark in the sector. This committed team of over 1,100 professionals has built up a diversified group of companies, covering all their customers’ needs in various areas of maritime transport and logistics. Marmedsa Noatum Maritime provides services for shipowners and operators of vessels, as well as exporters, importers and traders, and is present in the major ports of Spain, Portugal, France, Turkey, Morocco, Algeria and Chile. The company is also present in China and India through its subsidiary companies. In late 2010, Marmedsa became part of Noatum, the company which is the market leader in Spain in ports and logistics. Zinnovate is helping Marmeda to uniform processes and systems on a worldwide scale. Martin Bencher Group is a Scandinavian based Shipping and Freight Forwarding company. The company was originally founded in the UK in 1881 and throughout its history the name has always been synonymous with superior shipping services on a global scale. MBG transport all kinds of cargo and specialize in the handling of projects and oversized / heavy cargo. Zinnovate is helping Martin Bencher Group to deploy cargowise globally. From supply to distribution, GEFCO provides global and integrated management and optimisation of the logistics chain for its industrial customers. Renowned for the reliability of its services, GEFCO has applied an acquired expertise in automotive logistics – one of the most demanding sectors – in order to respond to the globalisation of industrial flows and the needs of its international customers that face global and complex challenges. GEFCO has the leading private land transport network, with 80 hubs and 65 logistics platforms worldwide. This global coverage allows it to design optimised transport plans that create added-value for its industrial customers. Zinnovate has helped Gefco on critically important strategic initiatives. Clasquin designs and supervises the entire overseas transport and logistics chain. In addition to freight forwarding, Clasquin offers comprehensive customized logistics solutions from the pick-up of goods right through to distribution. APC Logistics in Sweden, with offices in Stockholm, Gothenburg and Malmoe, provides highly competitive transport and logistics solutions for international cargo movements. APC Logistics is also making use of the market leading EDI-as-a-service solution ZES – Zinnovate EDI Service. ZES is providing superior price/performance in particular for small and medium sized companies. Zinnovate has also delivered customized reports which is another of our key strengths. With 7,700 people and a global network, Geodis Wilson is one of the world’s largest freight management companies. Zinnovate we have supported Geodis Wilson with strategic EDI development services. Infranordic provides personal service well beyond the usual. If you want to provide the most efficient shipping, the highest delivery precision, the most careful freight handling and the fastest information reporting, you have to view every customer as unique. Infranordic does that. Infranordic is a fairly small logistics company with a worldwide network of qualified partners at all levels of logistics. Customers include companies large and small, in all industries. Thanks to the independent position, Infranordic can freely choose the solutions that best match the interests of the individual customer. Infranordic provides complete logistical arrangements or defined specialist services in shipping, freight forwarding, and warehousing. Whatever the challenges customers face in the day-to-day operations, Infranordic offers a customised relationship and a level of personal service one thought no longer existed. Zinnovate is helping Infranordic to a forefront position in process efficiency and integration solutions. ITS Independent Transport & Shipping AB is a Swedish owned company established 1986, that offers a full range of worldwide transport and logistic related services. ITS also provides an extensive road freight coverage throughout Europe and the Nordics, offering sustainable freight forwarding and cost efficient solutions with a high level of service. Through building long term relationships with international agents and local vendors ITS are proud to offer a reliable service through which they have grown to become one of the market’s leading forwarders. Zinnovate is helping ITS to move to the next level in integration solutions to key customers. Scanlog is a totally independent Swedish-owned logistics company with a focus on international and global transportation solutions. Zinnovate is delivering a range of key integration solutions for efficiency and superior customer value and Scanlog is also taking advantage of ZES – Zinnovate EDI Service – our robust and cost efficient cloud EDI service. 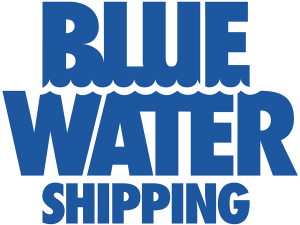 Blue Water Shipping offers freight solutions by road, rail, sea and air through our many offices worldwide as well as a solid network of agents and partners. To complete your supply chain, we provide a wide range of value added services such as customized, integrated IT solutions. 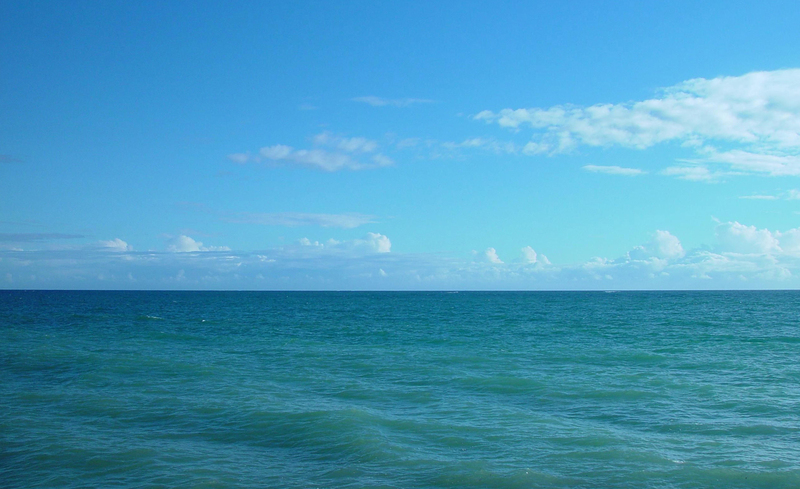 Years of experience makes Blue Water specialist freight forwarders within the business areas of General Cargo, Reefer Logistics, Energy & Projects, Port Operations, Marine Logistics & the North Atlantic. Zinnovate is assisting Blue Water Shipping on the journey to their next global system and process platform. Tigers Logistics is a global logistics and transportation company that specializes in bespoke supply chain solutions, e-fulfilment and transportation by air, sea and road. Zinnovate has connected WMS and Cargowise systems for Tigers Australian subsidiary. Tigers was our very first customer on ZES – our EDI cloud service in use from Sydney to Stockholm and around the globe. Gebrüder Weiss is a family-run company. Starting from their home markets in the region from the Alps to the Danube as well as Eastern Europe they nowadays transport all types of freight by land, sea or air, from to and on every continent. Zinnovate has developed a number of key customized reports for added operational efficiency and management control. Since 1999 we have evolved to become one of the trendsetters in the logistics sector. Years of experience in managing multimodal logistics flows provide a solid practical basis. Combined with young academics from various disciplines, CAROZ puts a unique combination on the market. The mix of scientific analysis and practical experience makes that we excel in solving complex issues, improving logistics structures and managing transport flows. Through advanced methodologies, tools, and state-of-the-art software, CAROZ is capable to leverage the strength of our partners. Together with our customers we set the new standard in logistics. 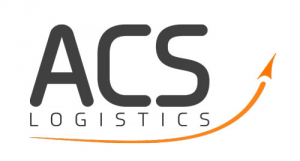 ACS Logistics GmbH & Co KG was founded in 2011 as an efficient Austrian transportation and logistics company. We see ourselves as a flexible full-service provider specializing in custom-tailored logistics solutions for air freight, sea freight, and overland transportation, as well as integrated logistics. We consider our distinctive consulting and service quality our core competency. Zinnovate is helping ACS Logistics in their quest win customers with innovative, value-adding solutions. Zinnovate is servicing Astracon with report customization. Ligentia manages the inbound supply chains for leading retailers and manufacturers. We have provided strategic infrastructure support for Ligentia. YOYO Xpress is a dynamical transport and logistics company which was founded in Odense 2009. Today YOYO Xpress offer a very broad set of transport solutions domestic or international as well as distributions within an integrated network. Zinnovate is progressively becoming a key integration partner for YOYO Xpress with services improving internal efficiency, carrier connectivity, bank interfaces and customer solutions.